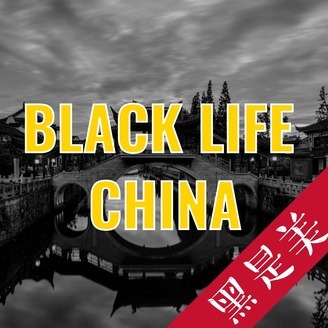 Welcome to the Black Life China Podcast. This podcast is dedicated to exploring the lives of black Americans living in China. If you are planning to travel to China or just curious about how it would be to live in China as a minority, listen to this podcast. Tea with Tony #2: How to Live in China for Free! This episode of the Tea With Tony series focuses on how you can find money to live in China for free. Some people think that the only way to go to China is by being a student who received a scholarship. I this episode, I outline three ways of finding money to live in China as a student and a working professional. 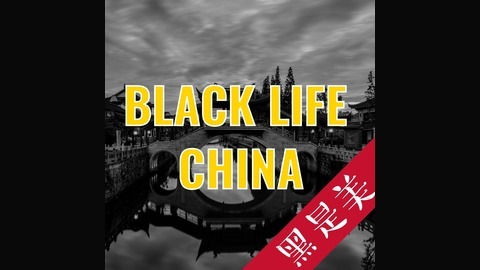 Find out more by visiting the Black Life China website: bit.ly/BlackLifeChina.